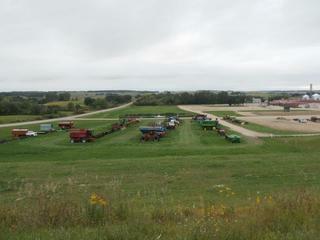 Consign on our successful Annual AG Equipment Auctions near Fergus Falls to sell your Quality Used Equipment. We are now accepting listings for Quality Equipment to sell on our 2019 Spring/Summer Event. 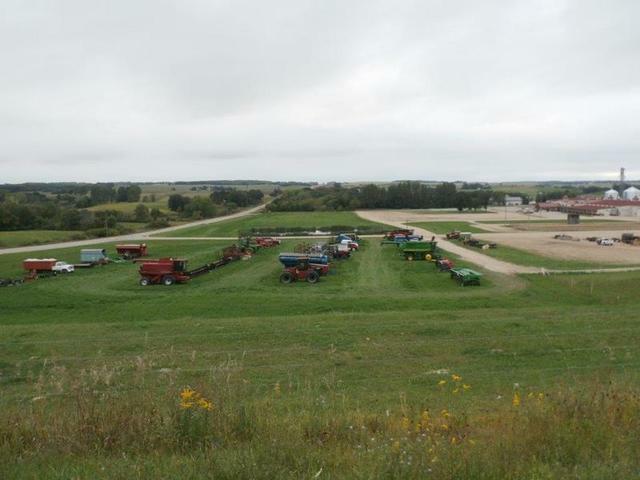 LOCATION: Red Horse Ranch Arena Lot, 22671 County Highway 10, Fergus Falls, MN. Auction Lot Directions: Easiest Route – North of Fergus Falls on State Hwy 59 (take I-94 and Hwy 59 exit) North to Elizabeth, then proceed East on Hwy 10 approx 5 miles. Large Full Day Auction Event. Retiring, Liquidating or just selling Excess Equipment – turn it into useable cash …. Call Us, Consign Early and get your Equipment Marketed and Advertising. We have a Large Lot w/Unloading Dock, Tele-handler for Load and Unload; Online Bidding/Award Winning Marketing and Advertising. Now accepting Consignments from Farmers, Ranchers and Dealers including Full Lines of Farm Equipment, Farm and Utility Tractors, Combines and Harvesting Equipment, Tillage, Planting and Spraying, Haying Equipment, Livestock/Ranch Equipment, Skidsteers and Contractor Related, Loaders, Semi’s, Trucks and Trailers, Farm Related, Also Vehicles, ATV’s/Utility Vehicles Also Pickups/Vehicles, Motorhomes and Travel Trailers, Lawn/Yard Equipment, Tools/Shop Equipment and More!